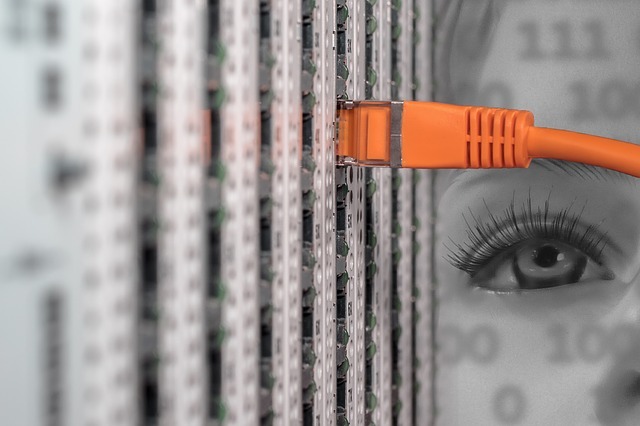 Isn’t it time your business made the switch to virtual servers? 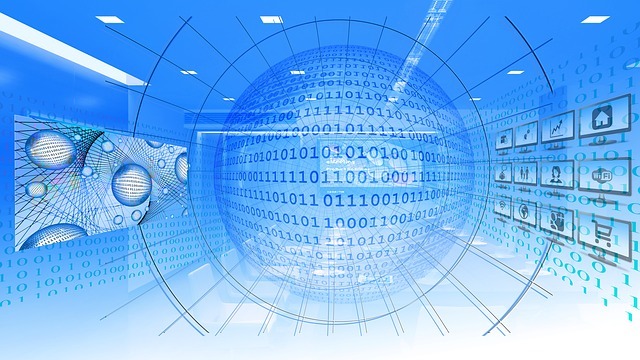 Virtualization consolidates servers; meaning, it does the job of multiple servers by sharing the resources of a single server across many environments. Virtualization is far more cost-effective, and it enhances your business by providing superior services. Georgetown University made the switch to virtualized servers and created a virtual workspace for students. Students are able to collaborate in more meaningful ways, and can edit documents together, set up blogs and wikis, set up web conferences, and share and edit files. Imagine if your employees had such a collaborative environment. Sharing resources would be easier than ever, but the drawback is an added security risk. All servers, hard or virtual, are susceptible to security risks. Malware is a huge threat to businesses, and it’s typically transmitted in the form of attachments and links. An unsuspecting employee could download an attachment and infect the entire company. Essentially, the attack could put your client information and financial data at risk, which is why it’s imperative that you invest in virtualization security, the same way you’d invest in traditional cyber security. Incidentally, virtualization is part of a deep security suite that covers both virtual and hard servers, so you can operate safely online and off. Don’t let security concerns deter you from virtualization. 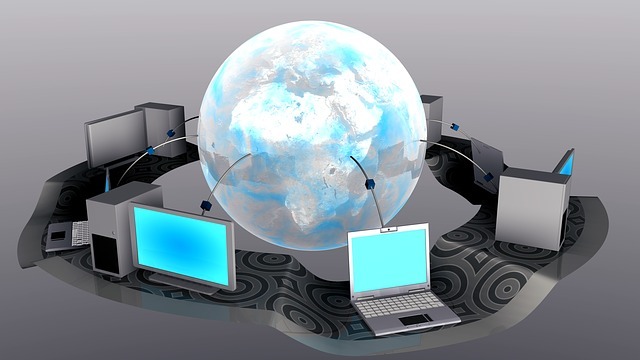 When it comes to virtual servers the pros outweigh the cons. The financial savings are immeasurable. Power consumption will go down, hardware expenses will go down, and the virtual infrastructure provides near limitless space to conduct your business. You could even opt for some of your employees to work from home, thus slashing additional costs associated with heating, cooling, personal hardware, etc. Virtualization has only two real drawbacks. Besides security, there is the issue of power loss. If the hardware server were to go offline for any reason, all the virtual servers would also go offline. 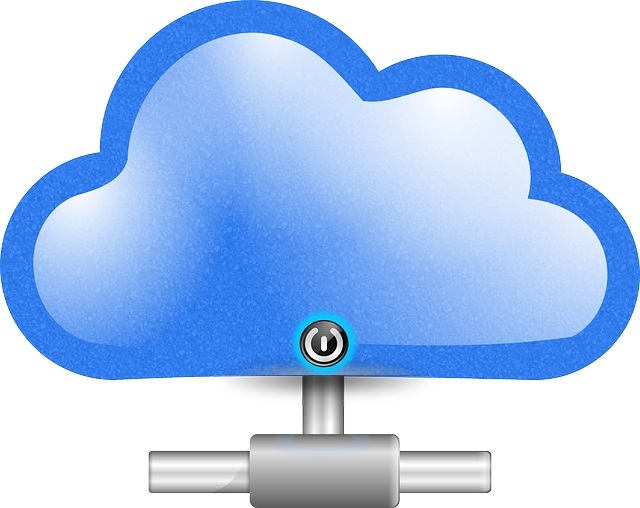 There are techniques to mitigate data loss, and hardware failure is nothing new; however, when data is backed up on the cloud, it can be recovered once the servers are fully functioning again. 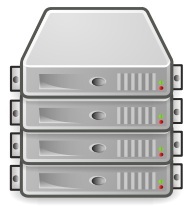 Unlike with hardware servers, virtual servers are easier to recover. As Murphy’s law states: “things will go wrong in any given situation, if you give them a chance…” Or, as the adaptation goes, “whatever can go wrong, will go wrong.” Disaster is sometimes inevitable, but virtualization mitigates some of the disaster, which can ruin your businesses’ reputation or cause you critical data loss. With virtual servers, when one goes down another has the potential to instantly pick up where it left off. End users won’t even know there was an issue. Moreover, virtual servers have this amazing ability to reboot from scratch. When the hardware servers at Trinity Washington University went down, it took two days working late into the night to get them back on track, but when the school switched to virtual servers, it only took minutes to restore an entire server. If you’ve ever suffered data loss, you are beginning to see why virtualization is so hugely beneficial to businesses. Productivity and time management are essential components to a high-functioning business. Virtual servers have efficiency features that physical servers don’t have, such as distributed resource, scheduling live migration, storage migration, and high availability. These things are sure to speed up your operation, and there’s greater flexibility because employees can access information from one machine to another, including machines in other data centers. Think of the time you’ll gain, especially when transferring information. With hardware, you’re expected to change each machine one-by-one when copying data, but with virtual servers you can maintain data, disk space, and more across various servers. The result is more efficient functioning, more available information, and increased uptime because you don’t have to worry about long periods of downtime. Although virtualization seems like a new technology, it has been something that servers have been working toward for more than a decade. Don’t wait to take advantage of the cost-effectiveness of using virtual servers; instead, take advantage of its improved efficiency now. It can be argued that all businesses will eventually conduct their operations on virtual servers, so why continuing overpaying? It’s so hugely beneficial to operations, you’ll wonder why you didn’t hop on the bandwagon sooner.